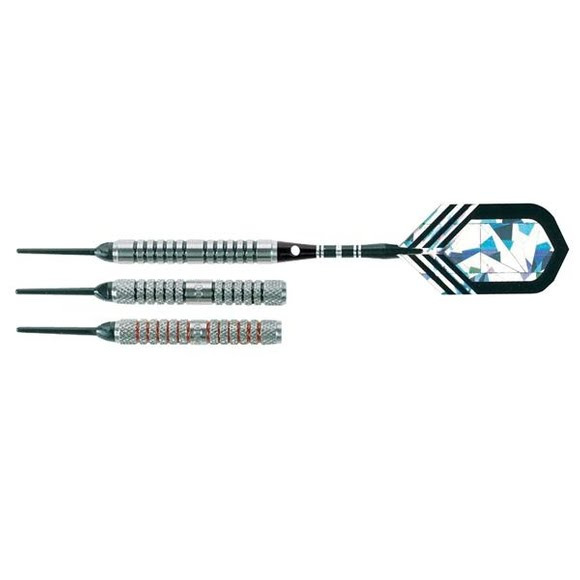 DMI's Arachnid 80% Tungsten Shafted Professional Soft Tip Darts in Slimtrac Case provide the essential tool for taking the local dartboard by storm! DMI&apos;s Arachnid 80% Tungsten Shafted Professional Soft Tip Darts in Slimtrac Case provide the essential tool for taking the local dartboard by storm! Spare flights, shafts and points.